“My favourite place to forage is wherever I am. I don’t go out of my way to find herbs. 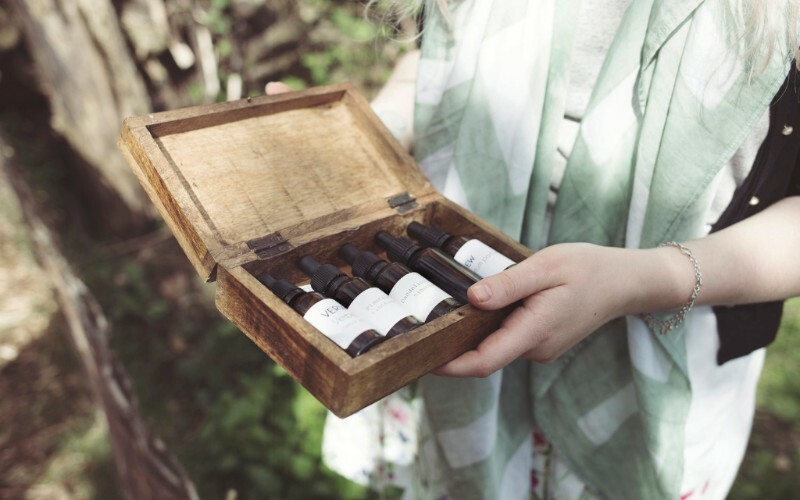 They find me”, says Natasha Richardson founder of London based herbalist practice Forage Botanicals. When clients come to Natasha with PMS, they work intuitively to identify out the source of the problem because- as Natasha says -“I can guarantee it’s not hormones. We are trying to find their Pre-Menstrual Truths”. Natasha first came across herbalism while working at Neal’s Yard Remedies during a gap year- a time she describes as enlightening. Rather than a regular traditional model, Natasha’s company Forage Botanicals is built around her passion to help women have better periods “The herbalism informs everything I do as part of that” she says. “The biggest lesson I’ve learnt is defining what a herbalist is. I thought being a herbalist meant taking patients all the time. It has taken me years to realise it’s a philosophy and way of life, not a business structure”. On recent highlights, Natasha recently took Forage Botanicals to trade at all-women market Female Founders Present “It was incredible” she says. “The discussions about hormones and our bodies were eye opening”. 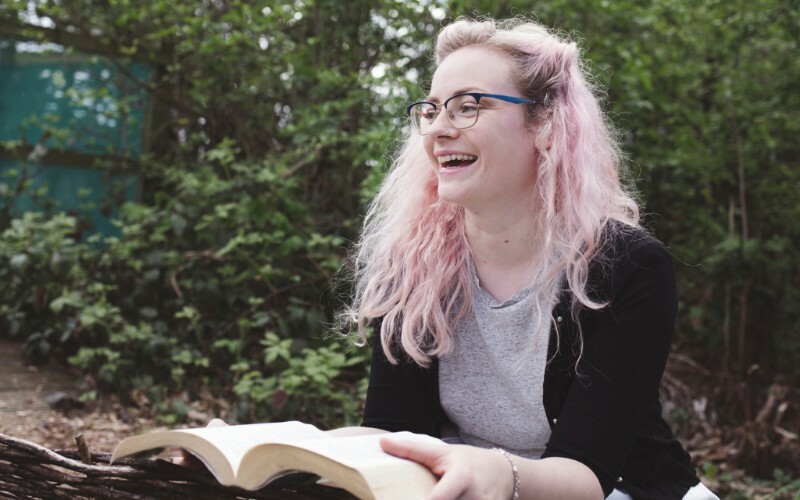 When it comes to reflecting in past setbacks within business, Natasha explains it’s usually about what to stock in her shop “It’s been realising that I’m not selling the right thing, or selling the right thing in the wrong place at the wrong time. Letting projects go that don’t work is hard”. 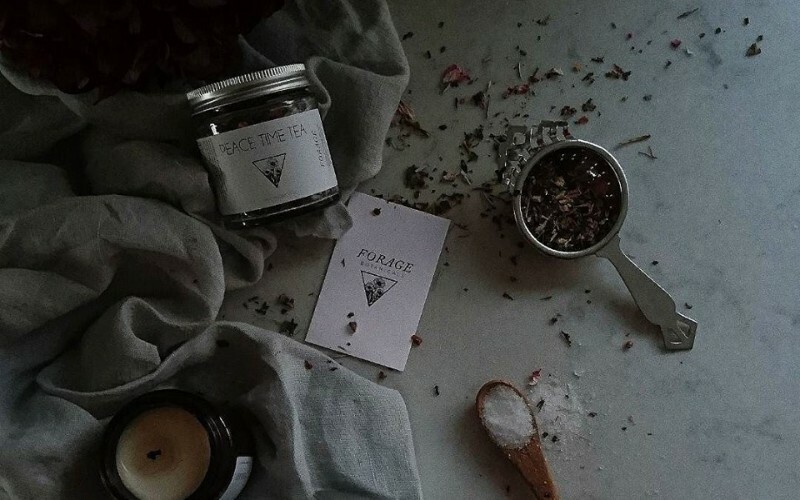 Natasha would like to stock Forage Botanicals products in independent retailers across London, spreading the word of the positive-period movement. “Nature makes me feel small and insignificant. This calms my mind as my worries don’t seem to matter anymore” Natasha tells me, and is constantly on the look out for inspiration and stays curious about her work through the means of the internet, Instagram and various books: “I am particularly inspired by American herbalist Brittany Nickerson for her amazing website and courses. I am also inspired by my old lecturer Linda Crockett who wrote Healing Our Hormones, Healing Our Lives”. To support fair trade and ethical practices in her work, Natasha buys things locally where possible. “When it comes to organic I try my best for my customers to buy organic, but the best quality isn’t always organic. I’d rather buy something non-organic and local than something that was grown organically but so far away that by the time it reaches me it’s poor quality” she says. So how can someone who has never tried alternative health incorporate it into their life on a daily basis? Natasha tells me that they can start by keeping a record of their symptoms: “Just paying attention to how your body responds to the foods you eat or the sleep you get, is quite radical”. Urban city dwellers also can embrace herbalism too and Natasha’s tip for them is “Learn the medicinal value of weeds. Dandelion, Nettle, Shepherd’s purse are everywhere”. “Self-care is not waiting for someone else to give you what you need” Natasha says. 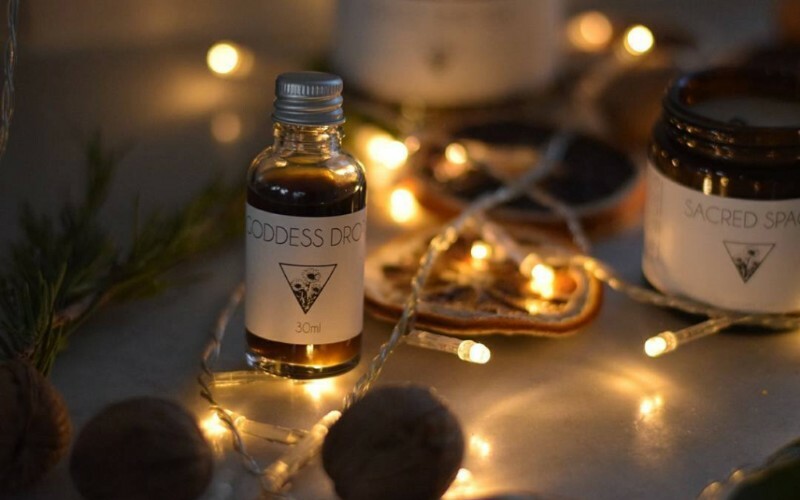 When it comes to her own health and lifestyle, Natasha has a dispensary in her home and takes shots of tincture as and when she needs and makes her own home-made chocolate which is minimally processed. “Mostly I focus on staying off the net, walks in nature each week and time to read in the evenings. I am a massive fan of a cup of tea. I particularly like my Peace Time Tea during the pre-menstrual phase. After working in the beauty industry for eight years I can tell you most of the products out there are totally unnecessary for un-troubled skin. I use a face scrub about once a month. 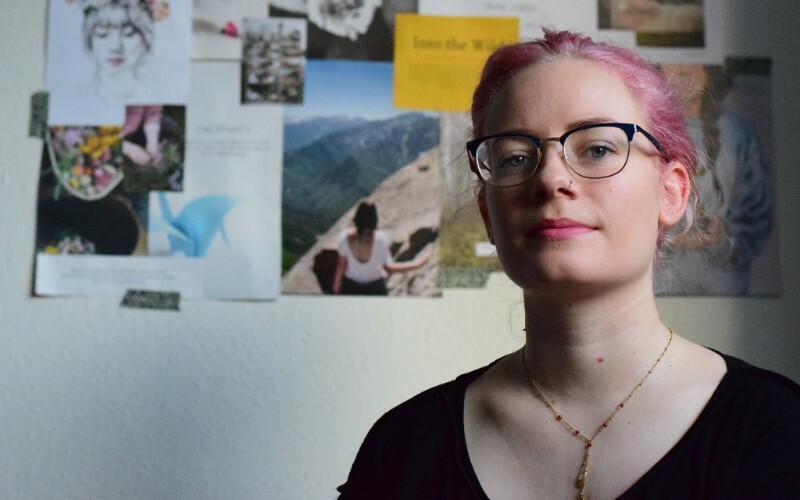 That’s it.” As an in-demand herbalist, Natasha keeps her home and workspace minimal and as organised as possible: “It helps keep my mind clear. I’m naturally untidy so it’s a constant battle”. Natasha runs various events in the UK throughout the year- see her calendar of events and visit her Instagram for regular updates. 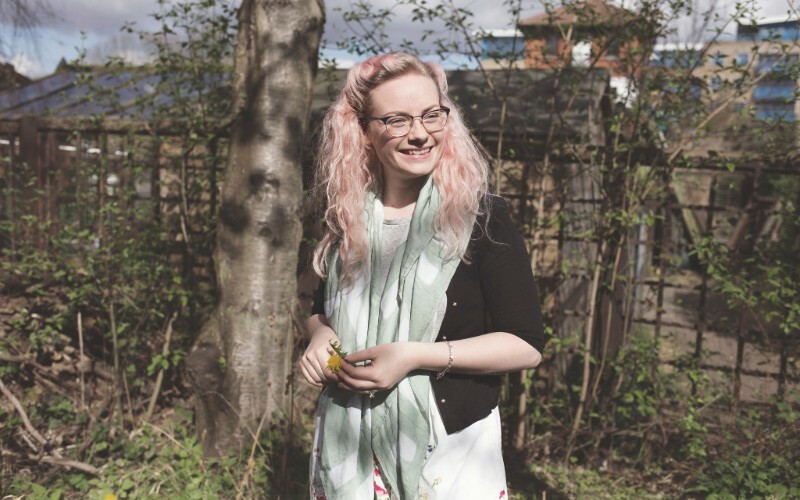 You can also follow Natasha’s words on about alternative health through her blog and podcast. Link to download her self-care guide for the premenstrual phase.